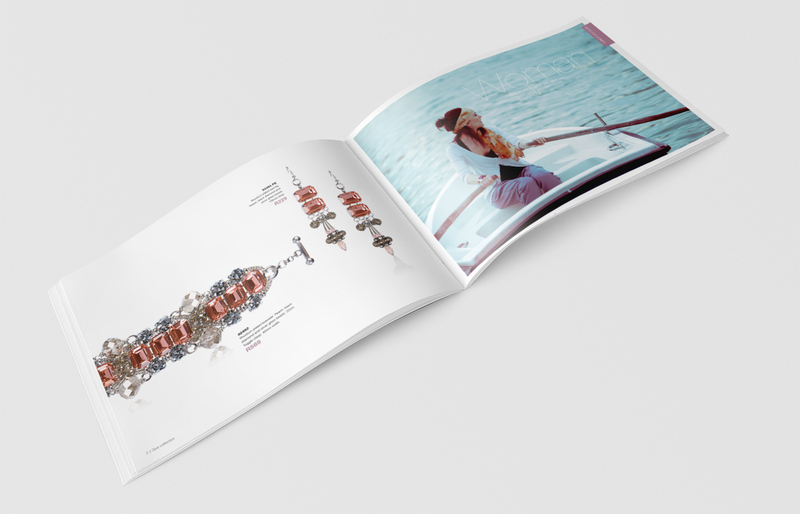 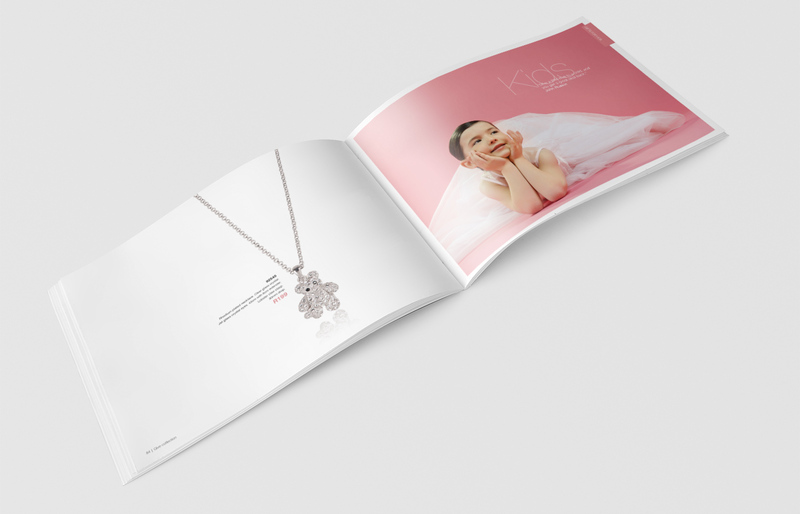 Honey Give is Honey Fashion Accessories’ annual gifting catalogue. 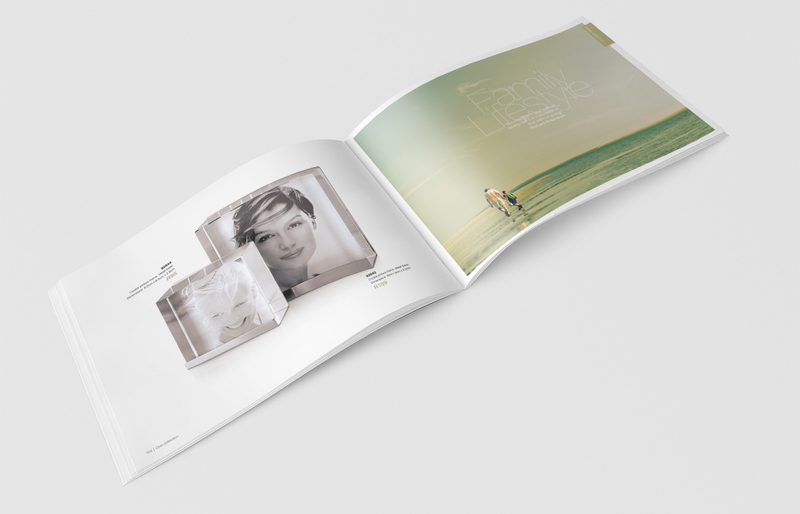 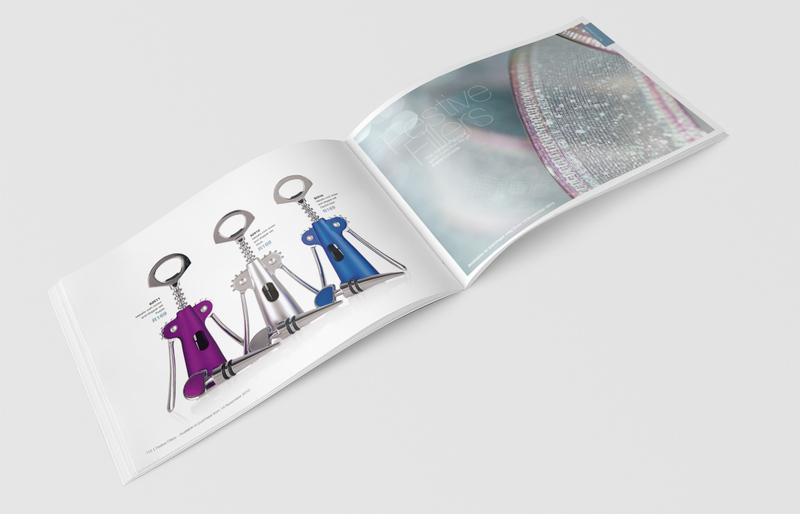 All products as well as the cover image was shot and retouched in-house. 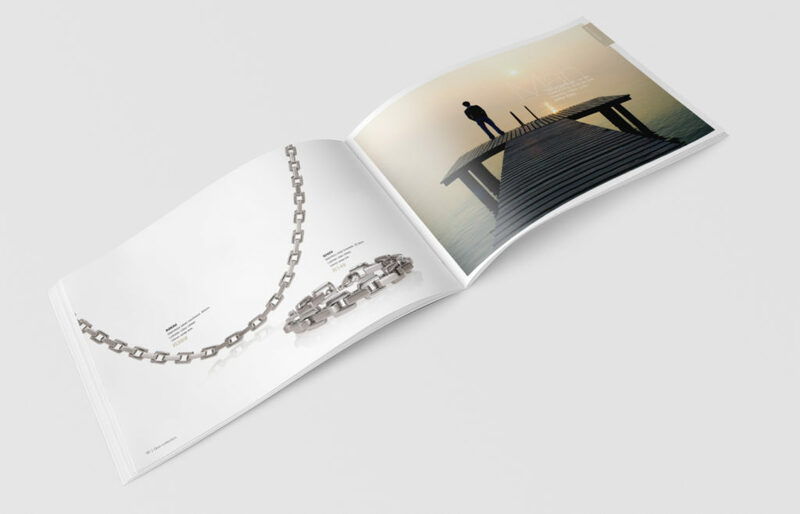 We also designed and laid-out the 140 page catalogue.